 Values & History – Pathways Core Training, Inc.
For over 30 years, thousands of people have successfully realized their potential in living their lives, improving their family relationships, and discovering their inner power through Pathways. 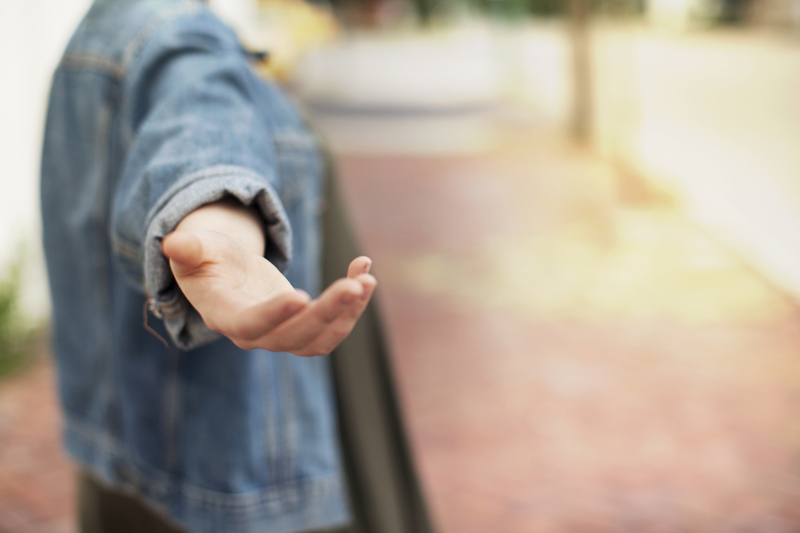 Pathway’s belief is that each person deserves a chance to live a life by design rather than by default. Any circumstance can be overcome, all wounds can be healed, and no two people’s paths are the same. The experiential trainings are uniquely individualized. Each trainee identifies what they want and how they can make positive changes to achieve it. Our Core Training program is the successor to self-empowerment trainings created by Dr. Phil McGraw in 1985. In striving to keep our trainings up-to-date, the base trainings are improved upon yearly, while new trainings continue to be developed by staffed professionals, such as Empowered Parenting, which incorporates tools created by the nationally recognized Love & LogicTM Institute.  Pathways is a non-profit organization managed by volunteer board members and community leaders, who first became associated with the organization because they were all once trainees themselves.  In fact, the vast majority of people assisting in the facilitation of the trainings are volunteers, people whose lives were so positively impacted, they choose to continue to pay it forward so others can experience the opportunity to realize their dreams.  If you would like more information on Pathways and its Bylaws, click here.  Give You Back Yourself Empowered!